The Christian faith has been proclaimed, believed, and passed down through the centuries since the Cross of Jesus Christ over 2,000 years ago. God has been faithful to watch over His people and preserve His written Word as the foundation of our faith, through many trials and persecutions. And we are called to carry on the Gospel message and the ministry of reconciliation to a world of lost sinners, often in the midst of hardships and struggles. We also have a great Book as our guide and instruction in all matters of faith and practice, the Holy Bible. God has been faithful to preserve His Word throughout all generations, and His Word convicts our hearts and changes our lives just as much today as it did thousands of years ago. God’s Holy Spirit also dwells within all believers, guiding and teaching them God’s Word and God’s will. Every Christian has the right and the responsibility to go to this Book that God has given us, and search the Scriptures diligently to build a strong and fruitful relationship with its Author, the Lord Jesus Christ. We believe that God has preserved His Word for English-speaking Christians today in the King James Bible, the Authorized Version of 1611. The old Gospel has been handed down to us in an old Book, which we should treasure above all else. 2 Corinthians 5:18–20 And all things are of God, who hath reconciled us to himself by Jesus Christ, and hath given to us the MINISTRY OF RECONCILIATION; To wit, that God was in Christ, reconciling the world unto himself, not imputing their trespasses unto them; and hath committed unto us the word of reconciliation. Now then we are AMBASSADORS FOR CHRIST, as though God did beseech you by us: we pray you in Christ’s stead, be ye reconciled to God. Will be meeting on Friday, January 25TH AT 7:00PM. There will be no bible study that evening. We will discuss be discussing the accounting and project budget status, remain projects of our remodel, our demographic out reach; both local and around the world. We also will be seeking positions that are needed to be filled and the future plan of GCF. If you feel as though this is your home, then don't miss this night! All are welcome to attend. Join us for our annual movie time presentation series. 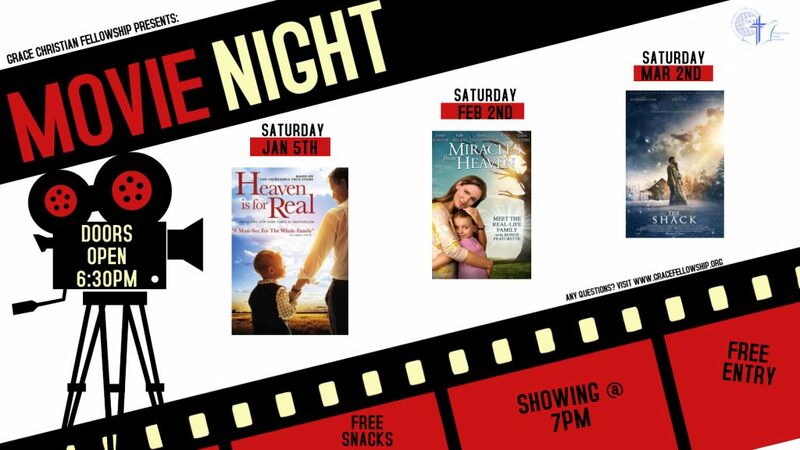 We have three fabulous movies selected, served with Popcorn, Refreshments and Fellowship. Showings will be in the GCF Church Fellowship Hall – no charge. On selected showing dates, doors open at 6:00pm with the movie beginning at 7:00pm. 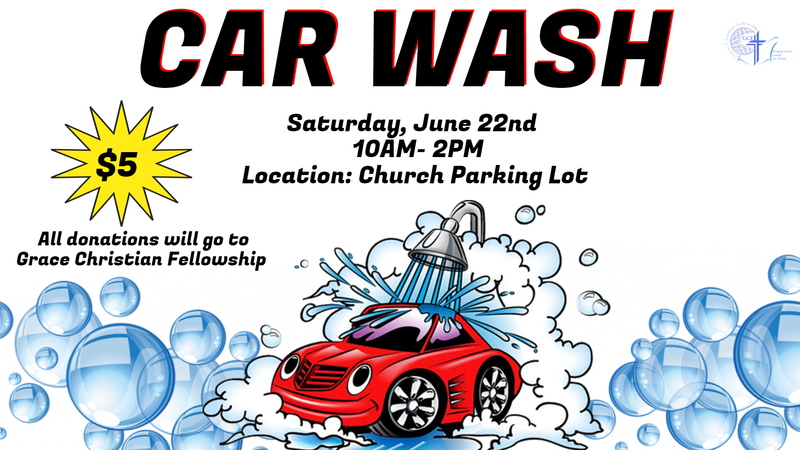 Come one Come all - it is a great time! 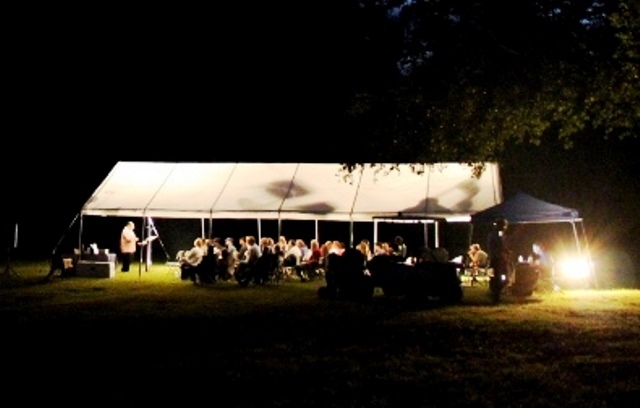 SATURDAY, JANUARY 5, 2019- "Heaven is Real"
SATURDAY, FEBRUARY 2, 2019- "Miracles from Heaven"
SATURDAY, MARCH 2, 2019- "_"
With great preparation for over 2 ½ weeks, we brought you this LIVE Tent Revival Service for 2018 on Paris Irons Farm. With great opposition and many challenges, the GCF production and Tech team managed to configure the LIVE broadcast to 15 countries. This 45 minute service is presented by Pastor John A. Ricci clearly details the message “Religion can't Save, only Jesus can”.